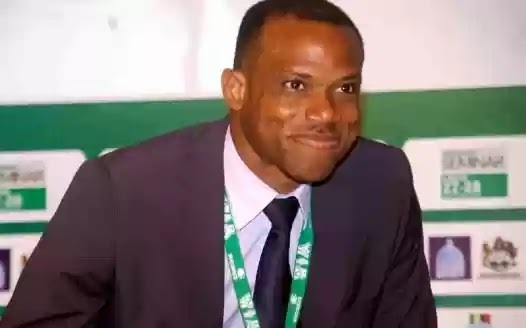 Sunday Oliseh has resigned as the Head Coach of the Nigerian football national team, the Super Eagles, just over seven months after he was appointed. Oliseh, who announced his resignation on Twitter, said he took the decision due to the inability of the Nigeria Football Federation, NFF, to honour the terms of his contract. He thanked Nigerians for the opportunity of serving as the coach of the team in a preceding tweet before announcing his resignation. Apparently, the last straw for Oliseh was the woeful outing of the Super Eagles at the CHAN competition in Rwanda, where the team were eliminated in the first round. On Thursday, the NFF directed Oliseh to henceforth report to former coach and the NFF’s technical director, Amodu Shuaibu. ​The NFF is yet to respond to his resignation.